If you’re like most amateur golfers, ending up in a greenside bunker is just about the worst case scenario. “I’ll never make par, now,” you think, and resign yourself to bogie or worse. That attitude stems from a lack of practice. With a few sessions of dedicated sand trap training, you’d realize bunkers aren’t nearly as scary as we make them out to be. 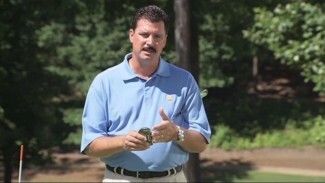 To demonstrate this fact, we’re going to teach you the bunker shot tips you need to stare down any sand shot with confidence. To help you over your fear of the trap, PGA Professional Suzy Whaley walks you through a quick lesson on proper sand technique. She introduces a handful of expert bunker shot tips that’ll improve your swing and shore up your confidence, and then shows you a few drills you should add to your training regimen to hone your bunker abilities. First, Suzy’s steps into the bunker to teach proper technique. She talks about the importance of taking the correct stance and explains why good sand shots depend on a high swing, dialed face and absolutely no club to ball contact. These are the kind of bunker shot tips that dictate whether your ball finds itself feet from the hole or on the next tee box! Once you’ve learned the proper technique and taken into account each of Suzy’s bunker shot tips, it’s time to put theory into practice. 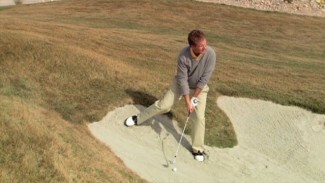 For the majority of golfers, spending twenty minutes in the driving range sand traps comes in dead last on their to-do list, but if you find a way to make the training fun, figuring out how to hit bunker shots can be pretty exciting. 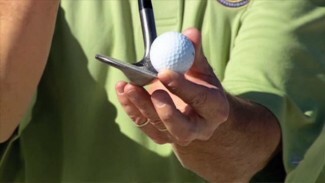 With that in mind, Suzy demonstrates some simple drills you can practice to incorporate her bunker shot tips, including the tee drill, dollar bill drill and a couple advanced exercises. 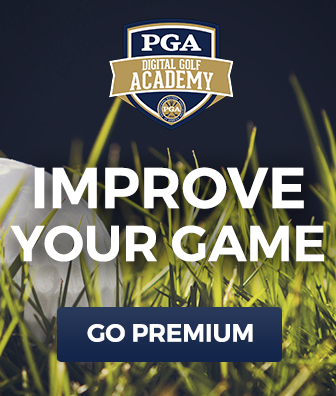 Do yourself a favor and give Suzy’s expert short game tips a try; we guarantee you’ll notice a difference in no time!